Art Production Fund and Fort Gansevoort present ART SUNDAE with artist Elise Peterson. Art Production Fund and Fort Gansevoort host the inaugural Art Sundae program with Elise Peterson on the occasion of the 50th anniversary of Art in the Parks. Art Sundae brings together a group of diverse children from New York for a free, artist-led, and interactive public art workshop. Utilizing accessible materials, Peterson will collaborate with children, whose ages range from five to fifteen, to create Dream House. Designed as a pride building experience, the program emphasizes the power of art in children’s lives. 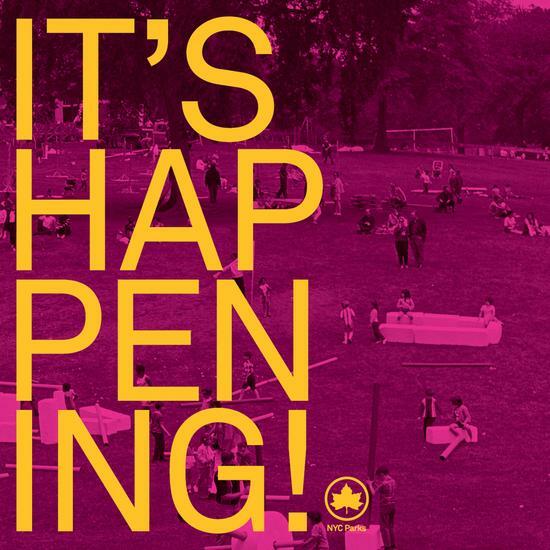 It will run in tandem with the NYC Parks Department’s public art festival It’s Happening! Celebrating 50 Years of Public Art in NYC Parks. Following the one-day workshop, Fort Gansevoort will showcase the sculpture in its public garden located at 5 9th Avenue from October 25 - November 8, 2017. Elise Peterson is an artist, writer, and educator who lives and works in New York. Peterson’s multidisciplinary work is informed by the past, and reimagined in the framework of the evolving notions of technology, Blackness, intimacy and cross-generational narratives. Art Sundae is a new initiative from Art Production Fund and Fort Gansevoort that is designed to build confidence in children through art making. The program offers children access to major cultural entities at no entry cost, and participants have the opportunity to learn about various mediums of art, while engaging in active discussion with major contemporary artists. The program is designed to be accessible to all, and highlight art’s positive impact across all communities.